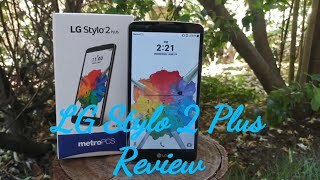 How to Factory Reset through menu on LG K530FA(LGK530FA) aka LG Stylus 2 Plus ? 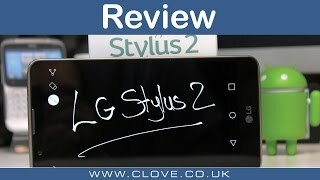 How to Hard Reset on LG K530FA(LGK530FA) aka LG Stylus 2 Plus ? 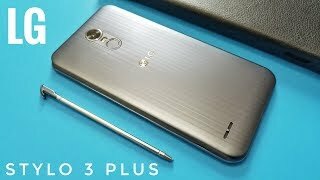 How to Factory Reset through code on LG K530FA(LGK530FA) aka LG Stylus 2 Plus ?